DC's The Legends of Tomorrow stars Victor Garber, Brandon Routh, Arthur Darvill, Caity Lotz, Ciarra Renee, Franz Drameh, with Dominic Purcell, and Wentworth Miller. Watch the trailer of DC's The Legends of Tomorrow. And don't forget these posters that never disappoint. 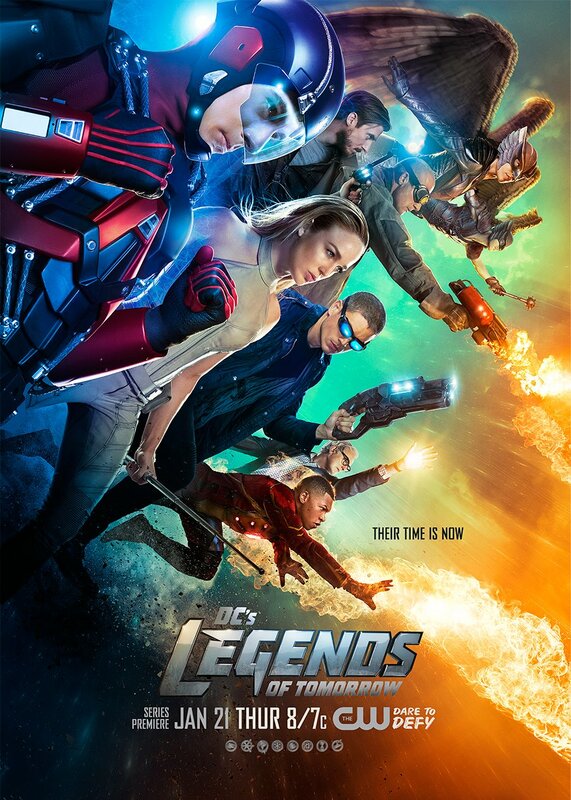 DC's Legends of Tomorrow premieres on Thursday, January 21, 2016 at 8/7c only at The CW.